Life changing decisions keep the mind alive and young. 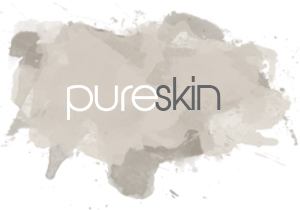 At Pure, we are devoted to in the best way we can, create a toxin-free salon environment. It is our mission to help people become more aware of the harmful products that surround their lives. Transition to a natural and more safe alternative, the choice is yours. Live the lifestyle with Pure. 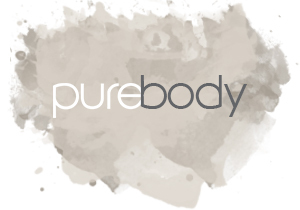 Pure has established an outstanding reputation for high quality products and services that represent a group of highly trained professional and supportive personnel dedicated to providing every one of our clients with outstanding service. At our salon and spa, we understand how important it is to advocate environmental stewardship, to reclaim our habitat and urban spaces, and to advance positive green change. 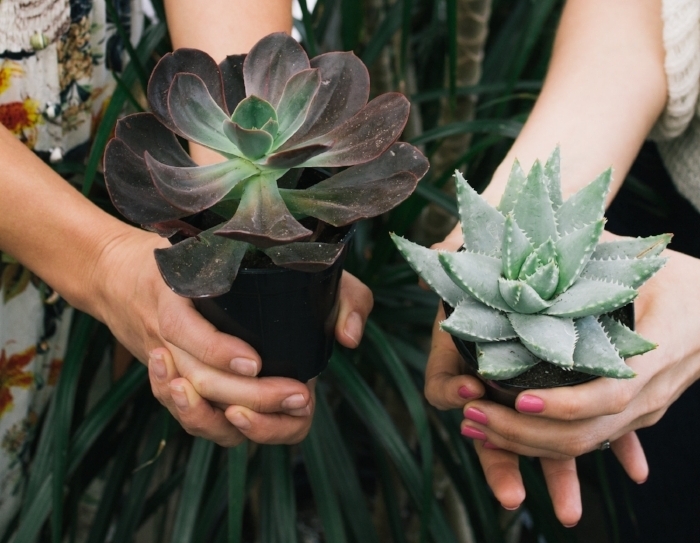 As a Green Circle Certified Salon, we ensure that between 85-95% of all our salon waste is managed in an environmentally responsible way. We keep people AND the planet looking beautiful! We are located at Marathon Village in Nashville, Tennessee. Check out the Pure Newsletter! Get info on new products, tips, treatments, and specials! Stay up to date with what's going on at Pure! The art of arranging hair or otherwise modifying its natural state. Have healthy, shining, and flattering, easy-to-manage style and color. You will be left with a finished look of endless volume, shine, and with weightless strands and vibrant, long lasting color. 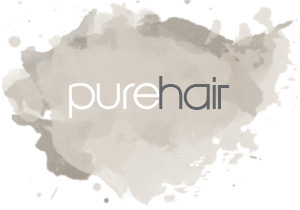 Look your lifestyle with Pure hair. We offer gentle waxes, provide a nurturing and skin conditioning treatment for extra client comfort, even on the most sensitive skins. Glow from the inside out after any one of our organic facials! Whether it be congested skin, hormonal or simply neglected. Maximize the benefits of skin therapy with Pure Skin. Build and understand body awareness, stress reduction, and active self-care. Our detailed work integrates Swedish massage, therapeutic massage, trigger point therapy, connective tissue work, passive stretching, and other various modalities with Pure Body.